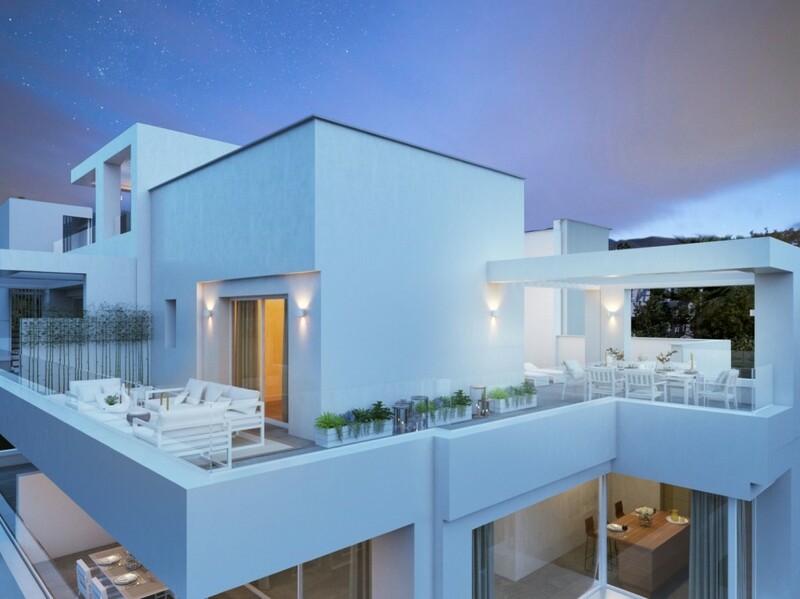 Exclusive residential complex comprising of just 14 homes in which design and natural light are the outstanding characteristics. 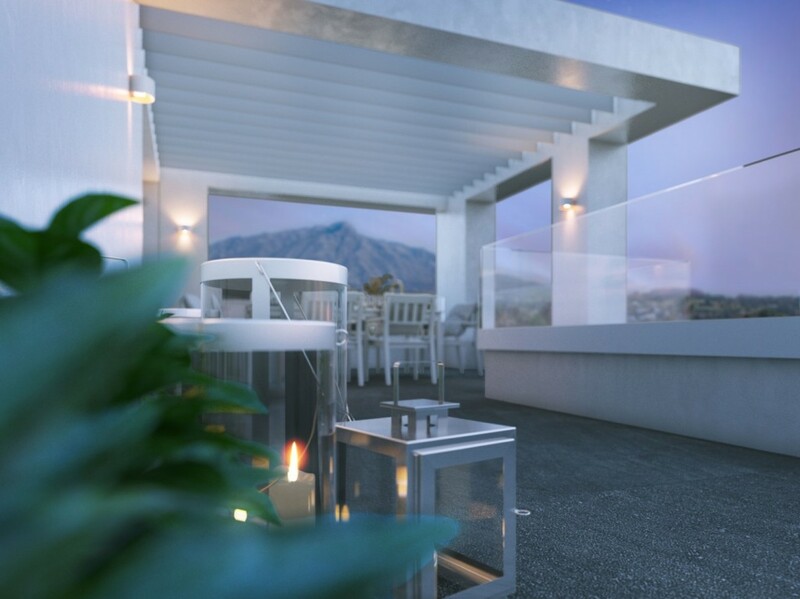 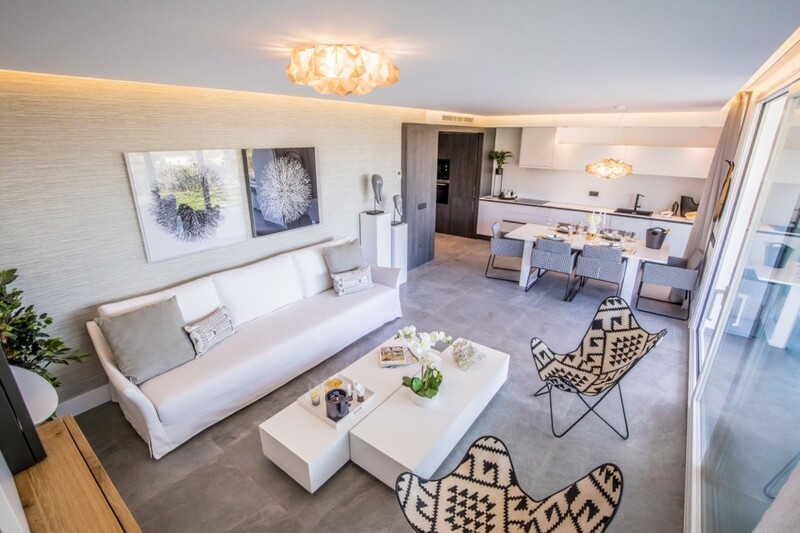 To live in a new luxury home at La Quinta Golf Resort & Spa is a privilege only a few can enjoy. 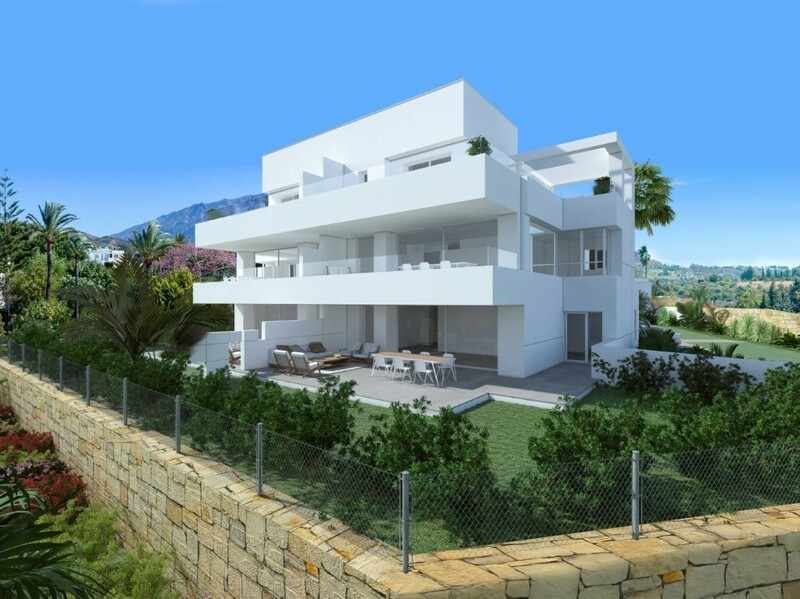 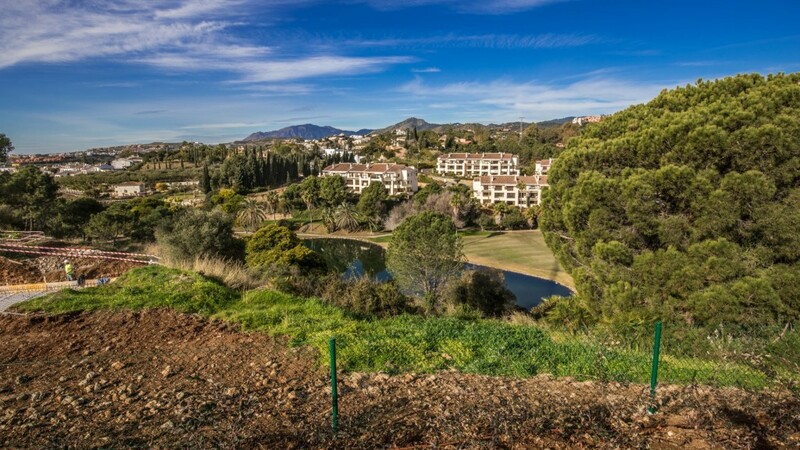 The south-west facing project has spectacular views over the golf course and the Mediterranean coastline. 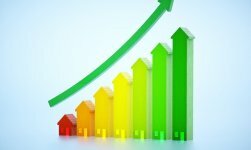 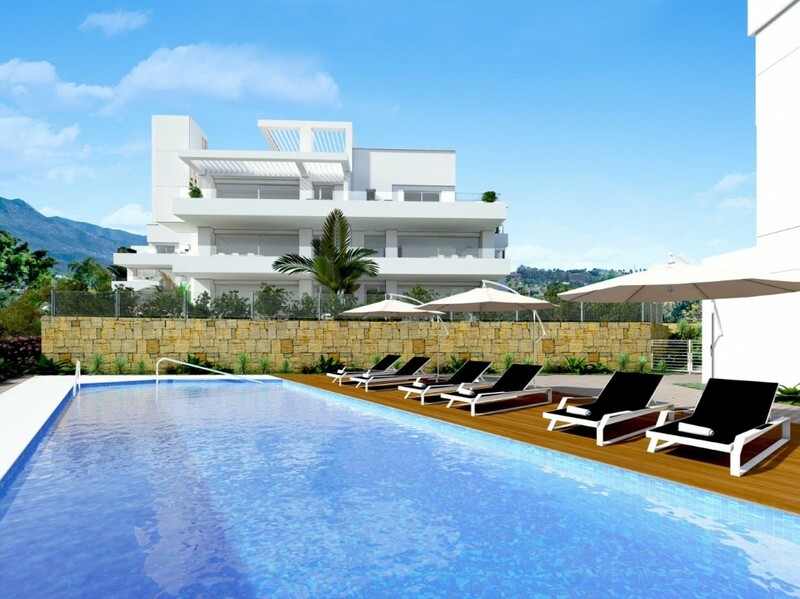 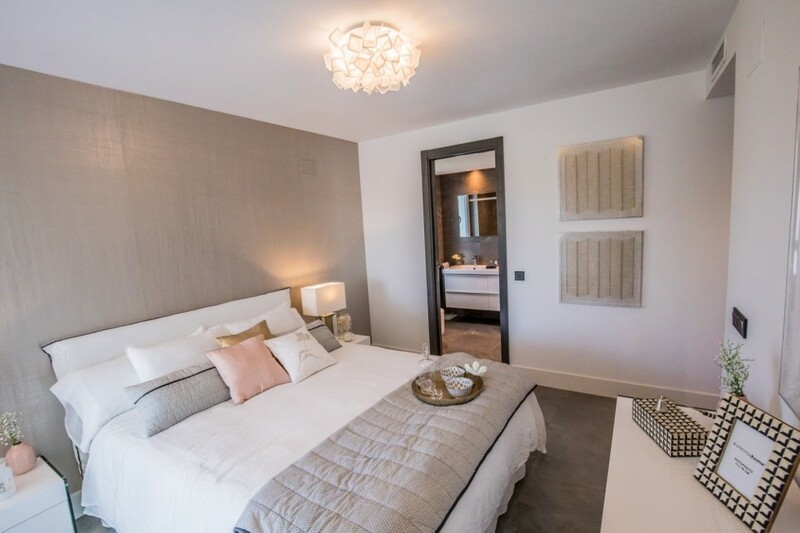 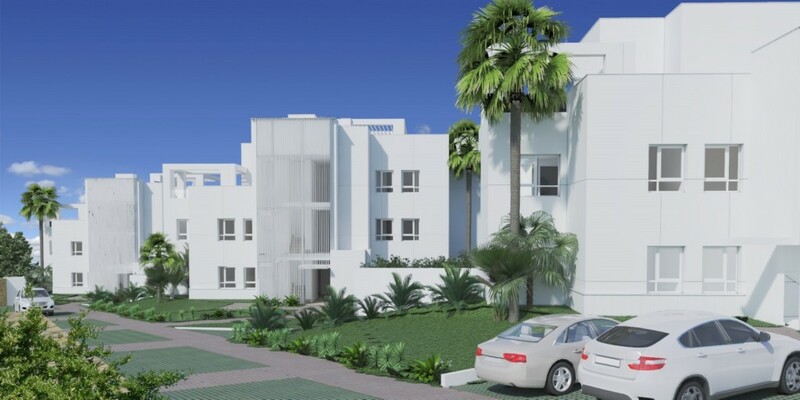 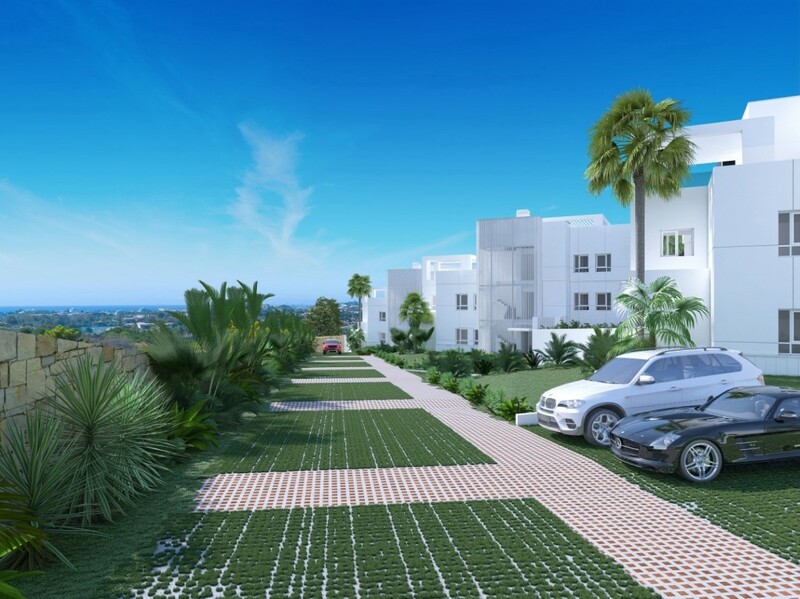 Spacious ground floor homes with gardens and duplex penthouses distributed over 3 elegant buildings with just 3 storeys, situated in a gated community with gardens and communal pool. 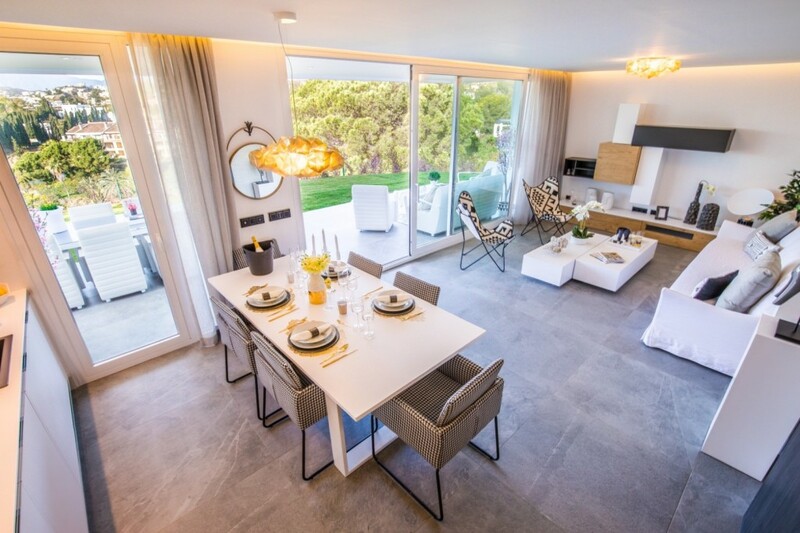 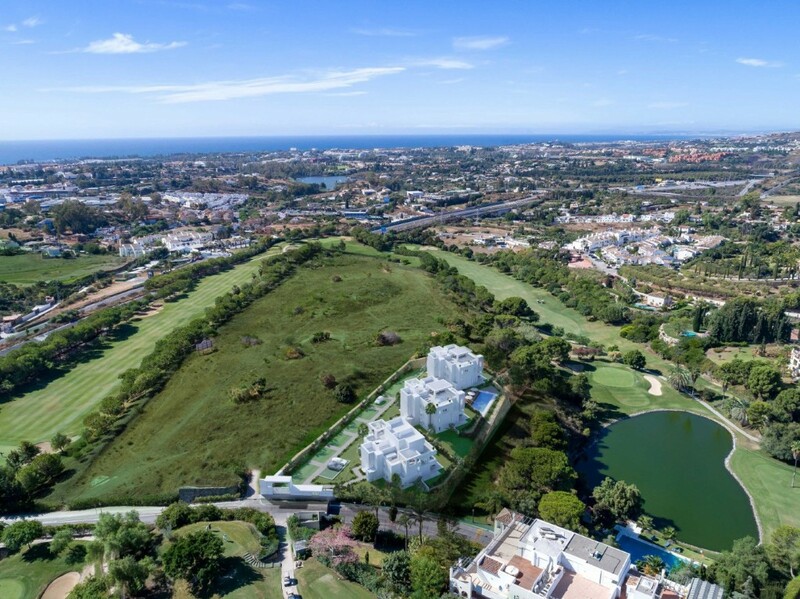 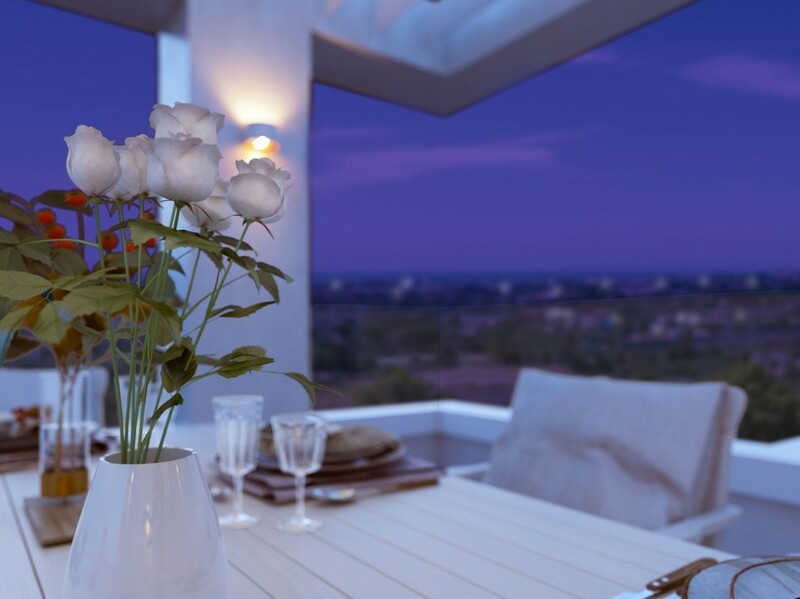 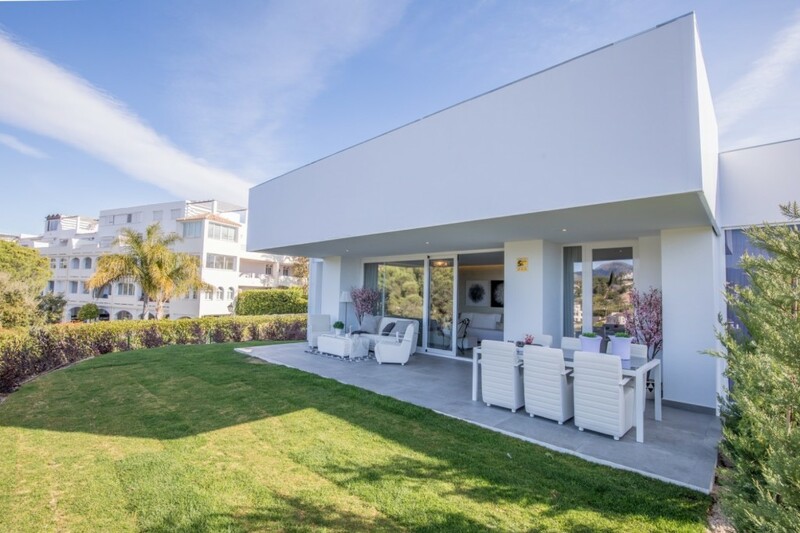 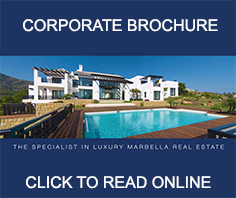 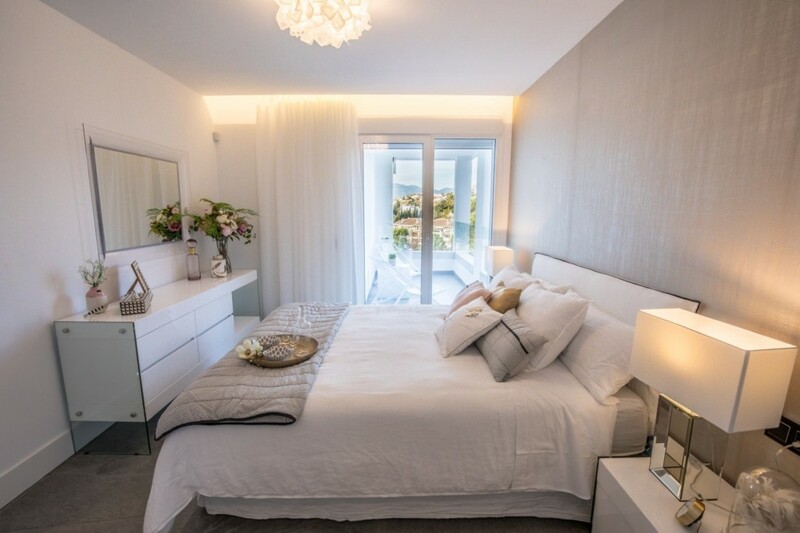 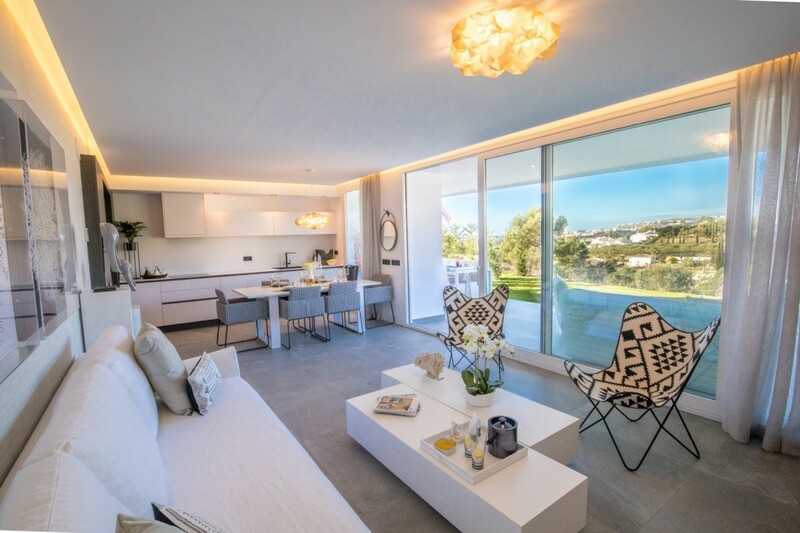 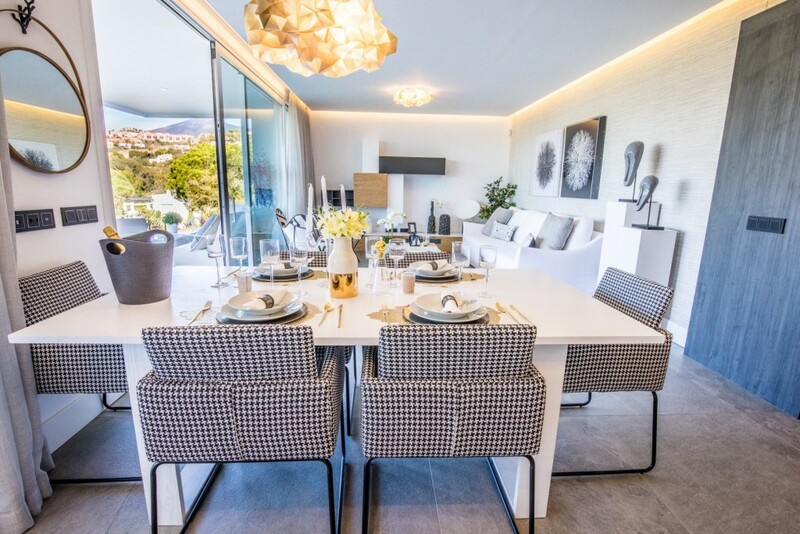 The residential complex and the golf course are perfectly integrated into the surrounding natural environment that forms part of one of the most exclusive areas of the Costa del Sol. 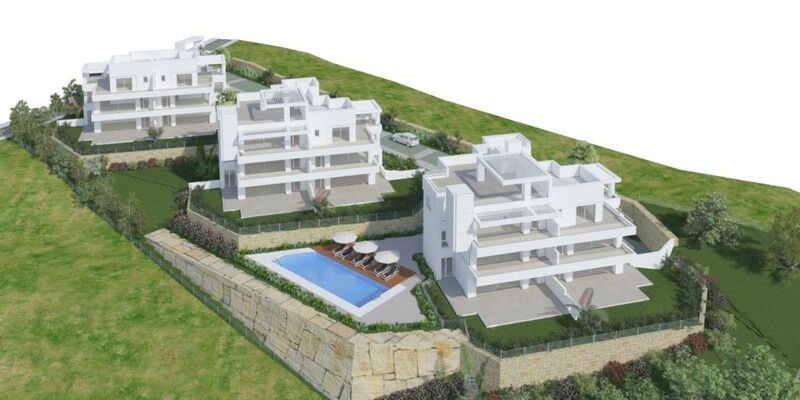 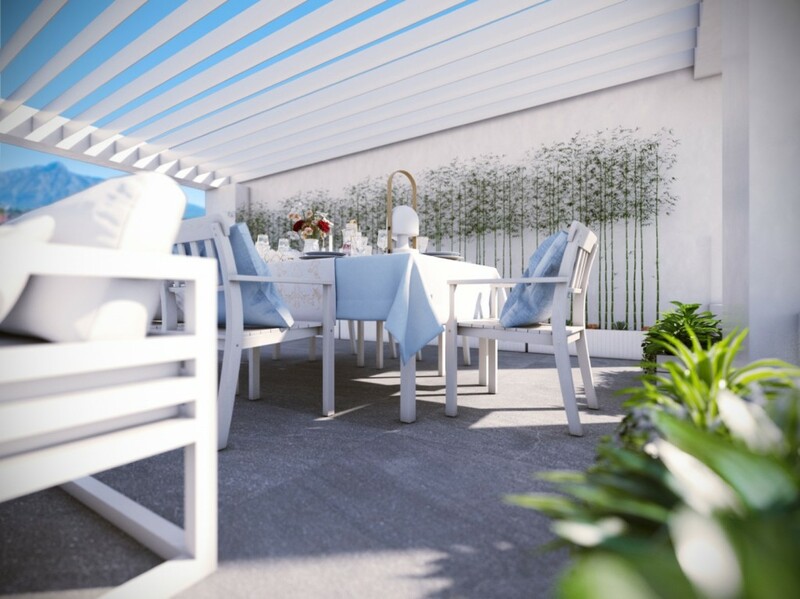 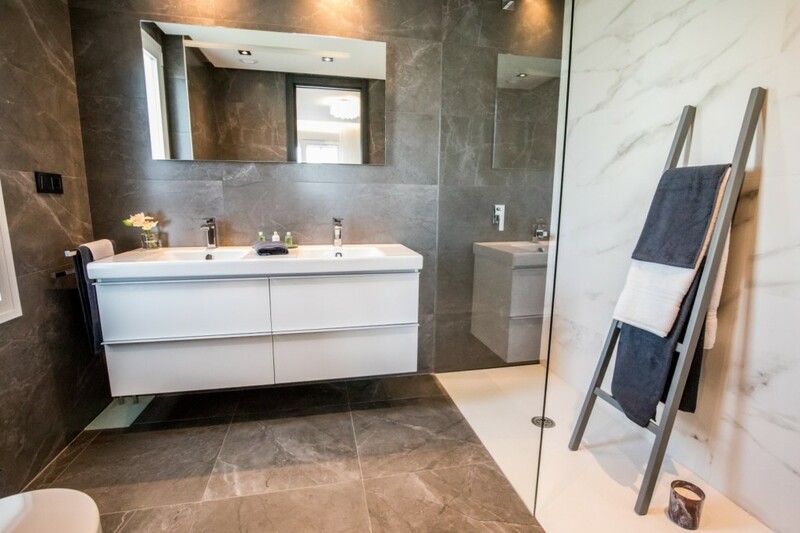 Penthouses with private 100m2 solarium, duplex with wonderful terraces and ground floor apartments with private gardens, all with 3 bedrooms. 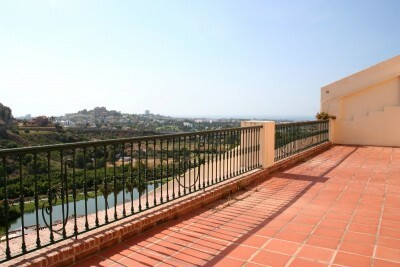 All the apartments have spectacular views over the golf course and to the sea. 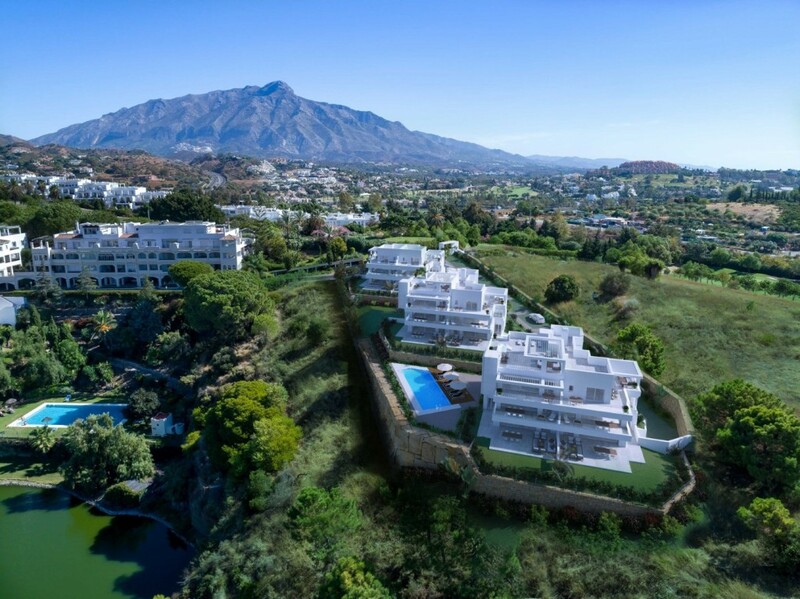 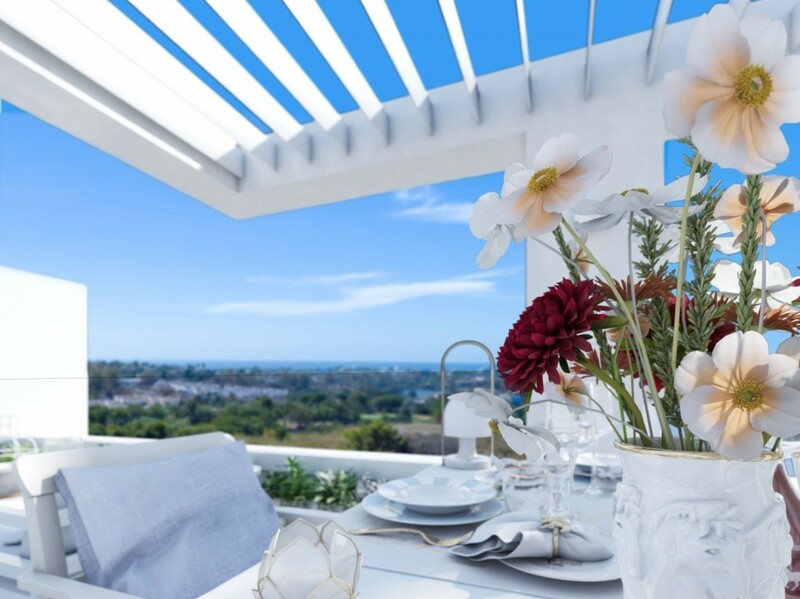 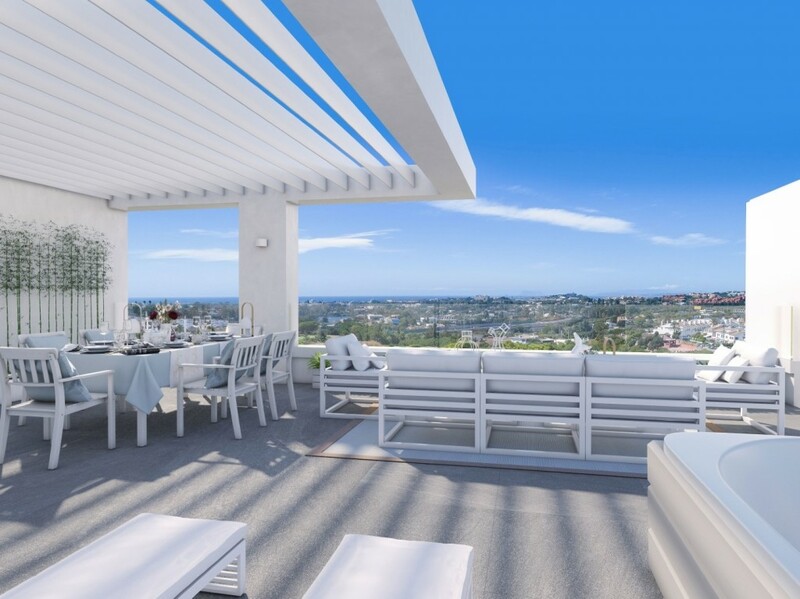 You are also just minutes away by car from the amazing scenery of the Sierra de las Nieves, the beaches at San Pedro and Marbella, the boutiques in Marbella, and the exciting nightlife in Puerto Banús and the charming old town at Benahavis.